Dr. Mayank Shukla is New York’s chief pulmonologist and leading sleep doctor. His unique multidisciplinary approach to patient care results in custom treatments for patients with conditions that range from allergies to asthma. Dr. Shukla approached Intact Info to expand his website and increase traffic through keywords targeted for New York. We found several problems with his existing website, and immediately adjusted the URL structure and menu layout to allow for expansion. 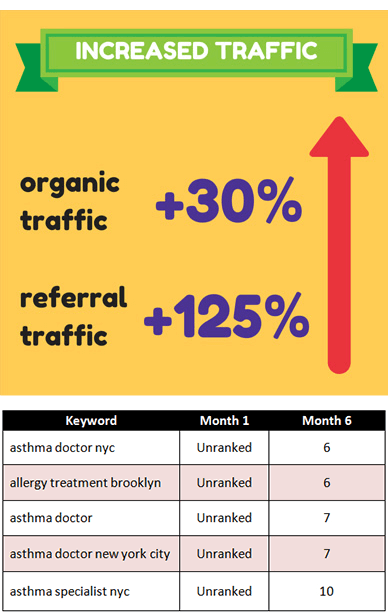 Each month, a few new pages were added to the site and optimized for targeted keywords such as “asthma doctor”, “asthma doctor nyc”, and “asthma specialist nyc”. As a result of our efforts, Dr. Shukla was able to move from unranked to the first page of Google for his targeted keywords in just 5 months. 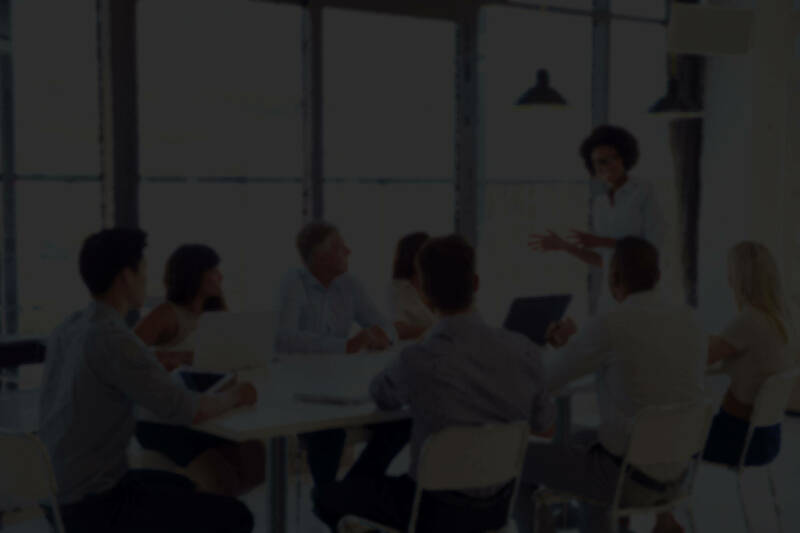 In addition, his website has doubled in size, organic traffic increased by 30%, and referral traffic increased by 125%! Most importantly, Dr. Shukla is treating more and more patients because of his extended online presence.